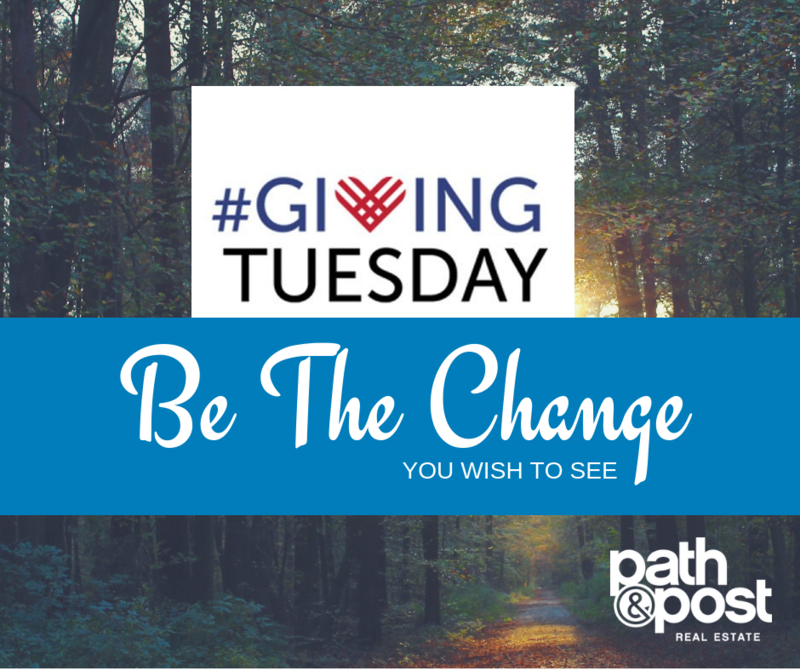 At Path & Post we celebrate #GivingTuesday as a way to give back to the community that has given us so much. This year we chose to give to three local organizations that are making a difference in our community: Goshen Valley, Next Step Ministries, and MUST Ministries. Goshen Valley is located in Cherokee County and making a difference in the lives of foster children and young adults, providing the safety of a home, the love of a family, and the hope of a future. Next Step Ministries in Woodstock is committed to changing the lives of individuals with cognitive and physical challenges with programs that reinforce their inclusive place in society, believing that each person was created perfect for God’s will in their life. MUST Ministries has been a volunteer-driven, servant leader in Cobb and Cherokee for 47 years, helping neighbors in need by providing a refuge from life’s storms with food, housing, employment, clothing and more. Please join us on this 7th annual global Giving Tuesday and help make a difference. Visit GivingTuesday.com for more information.